The 1960s bohemian look is still in vogue thanks to the likes of fashion leader Alexa Chung embracing the free-moving, ethnically ambiguous trend. Whether you want to go full-on hippy chic or simply add a few subtle touches to an evening outfit, a few pieces of boho jewellery can instantly add some colour and personality to your ensemble. We've curated a list of our favourite bracelets, necklaces and earrings from our jewellery collection that perfectly capture this eye-catching look. With brands releasing some of the coolest boho pieces we've seen in recent years, there's no better time to re-visit the flower power trend. Lipsy is masterful when it comes to affordable fashion jewellery, and these black ion-plated steel drape jet earrings (RRP Â£16) can work with a number of different looks. 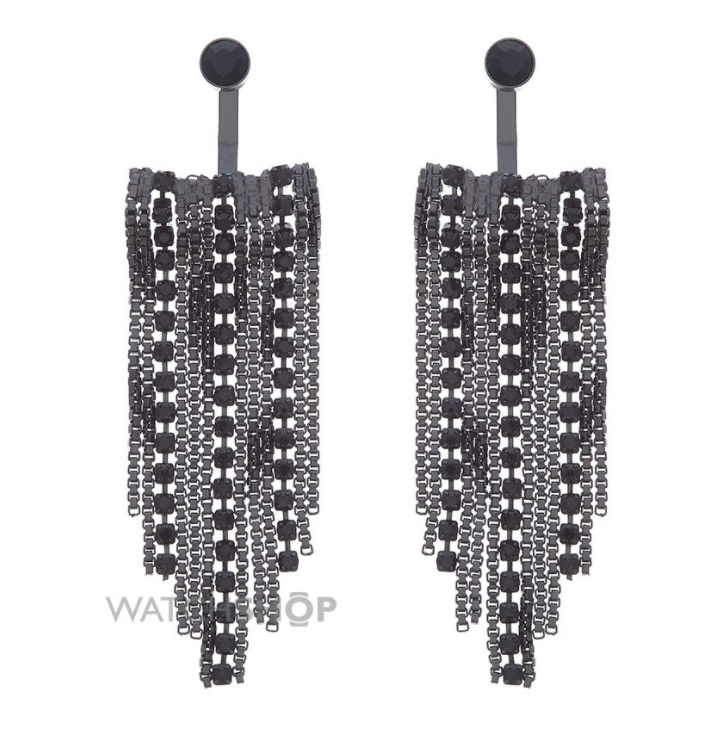 Mixing up jewel beads with gun metal steel drapes, they can blend in with smart-casual outfits or less formal, festival-friendly ensembles. 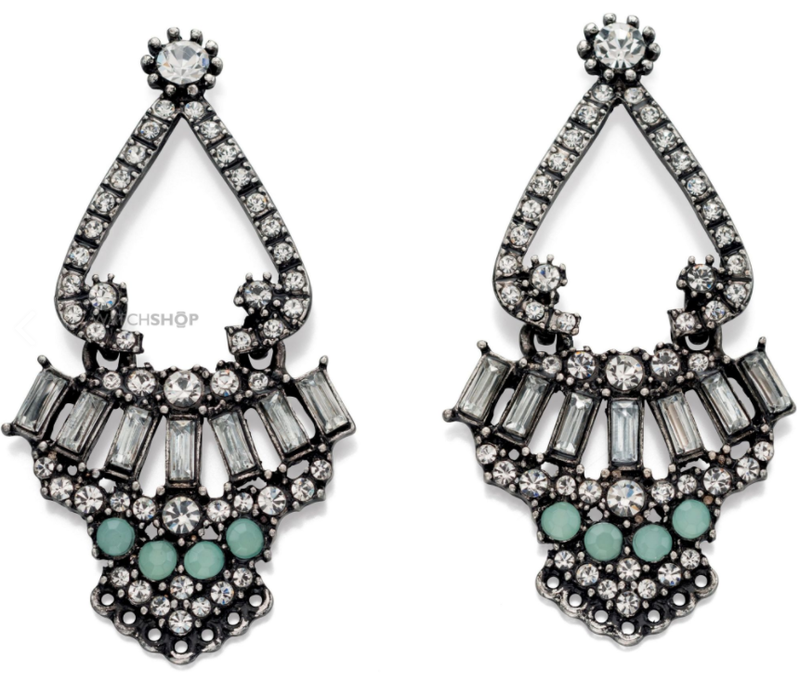 These beautifully ornate earrings (RRP Â£25) from Fiorelli are reminiscent of the glamourous art deco era of the 1920s, and incorporate a mixture of electric blue gem stones, faux diamonds and oxidised steel. Pair them up with a vintage dress or gown for a timeless, old-school look, or go all-out with the matching necklace (RRP Â£48). 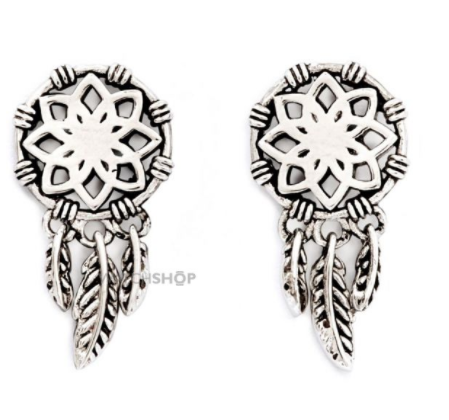 These cute silver plated dream catcher earrings (RRP Â£19) from Chrysalis are versatile enough to be worn with smart eveningwear or to a gig. Never heard of or seen a dream catcher before? Inspired by Native American folklore, the story goes that a grandmother saved a spider's life, and he repaid her by spinning a beautiful web that would capture all her bad dreams and let through only the good ones. With the right look, we're sure you'll be hearing nothing but compliments too. Lonna & Lilly pieces always have a boutique feel to them, and this delicately woven gold-plated bracelet (RRP Â£25) is no exception. 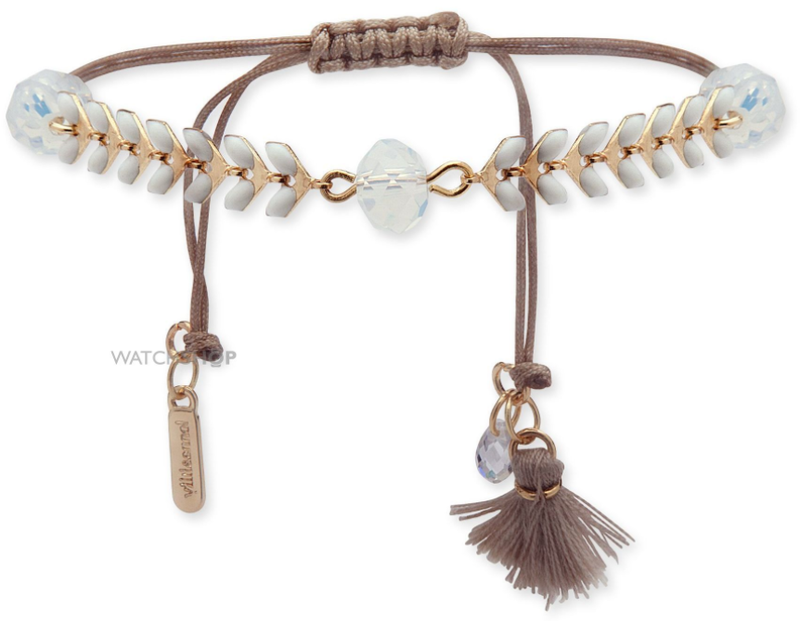 Featuring pretty pearl coloured stones, chocolate brown bracelet and several charms, it's the ideal festival accessory, whether you're going casual or want to pair with something like a statement hat. 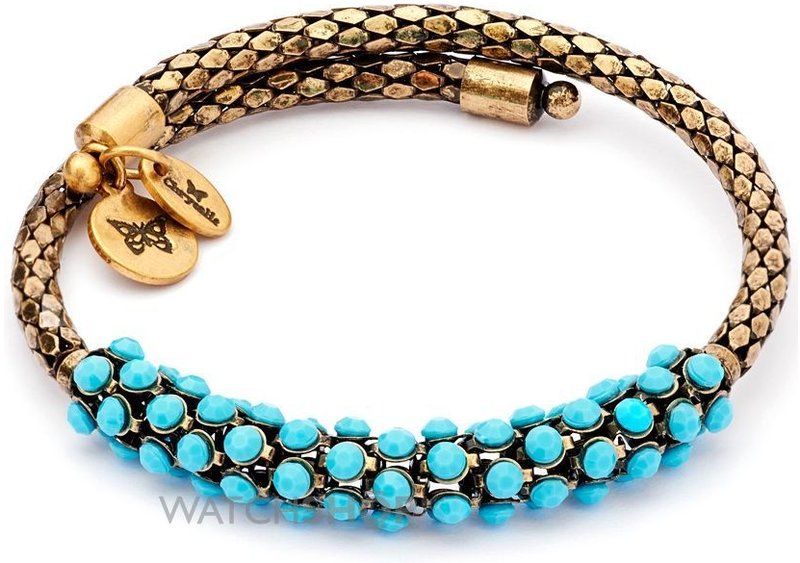 This striking Bohemia bangle (RRP Â£25) from Chrysalis is a vision with its contrasting aqua blue and gold colour pallet. 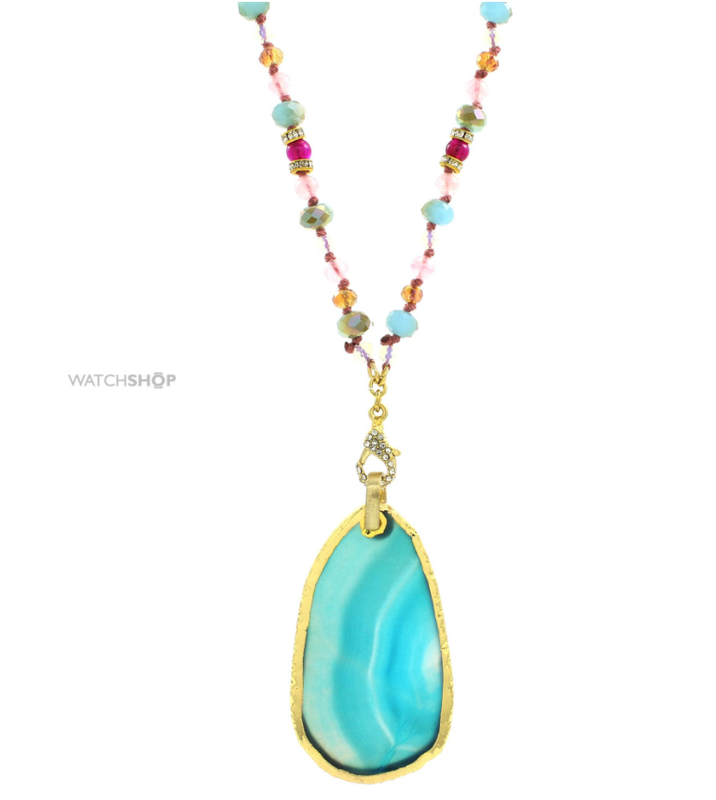 Covered with bright blue gems, this gold-plated piece also features a miniature butterfly charm. 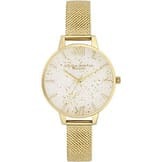 Ideal for everyday style and casual nights out, it's a unique piece that will set you apart from the crowd. If the psychedelic '60s is your perfect era, then you might just love this delicate agate necklace (RRP Â£48) from Lonna & Lilly. The chain features a kaleidoscopic mixture of coloured beads, from bright pink to amber and baby blue, with an oversized azure blue jewel pendant in a golden frame as the centrepiece. Best worn with a long white flowing dress and a big peace sign. The boho look keeps coming back generation after generation. Vintage accessories are great for adding a bit of diversity to your jewellery box, and can be brought out time after time to blend with a number of different looks.